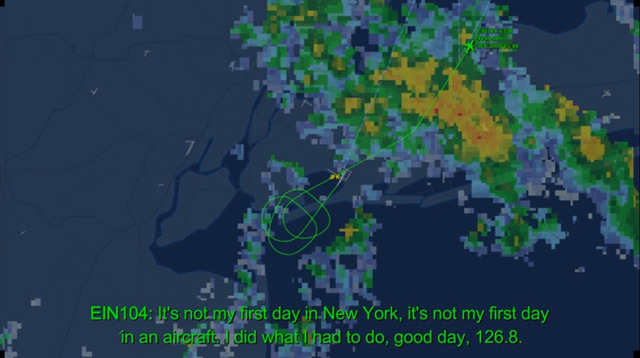 This hilarious argument happened between an Aer Lingus pilot and the New York City air traffic controller. ATC: Shamrock 104 heavy, why not sir? How far do you need to go runway heading? ATC: Shamrock 104 heavy, it’s light. I have 6 categoried of weather here- that is the lightest category, I’ve haad no adverse ride reports south of the airport by 10 miles. ATC: Shamrock 104 heavy,alright. Tell me when you can turn to left. ATC: Shamrock 104 heavy turn right heading 360. P: Ok sir you want me to turn right now 080? 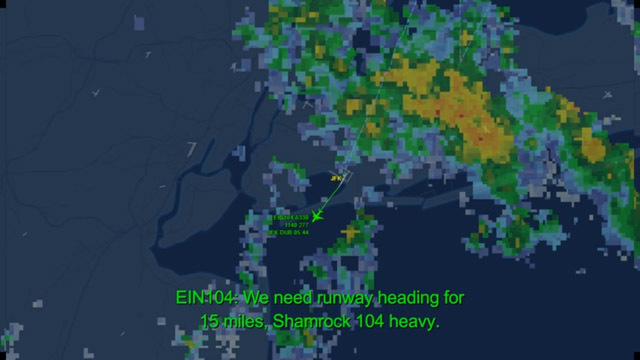 ATC: Shamrock 104 heavy contact New York departure 126.8 we’ll see ya. ATC: Shamrock 104 heavy, understood, I just…I do understand and appreciate that, but again, you know there’s not much… you’re on the runway and you’ve taken a clearance, and accepted a departure clearance and you’re seeing that weather straight ahead, on a runway, and everybody off that airport is turning left I mean there’s not too many options here in New York. Next articleTop 29 Coolest Airline Call Signs! Flying a 4 seater from Provincetown Mass to Beverly Mass across Mass Bay late nights, have had much more entertaining conversations with bored controllers at Boston Approach. They are a hoot when not under stress! Wouldn’t want to be a controller dealing with the Conga line during prime time, though.